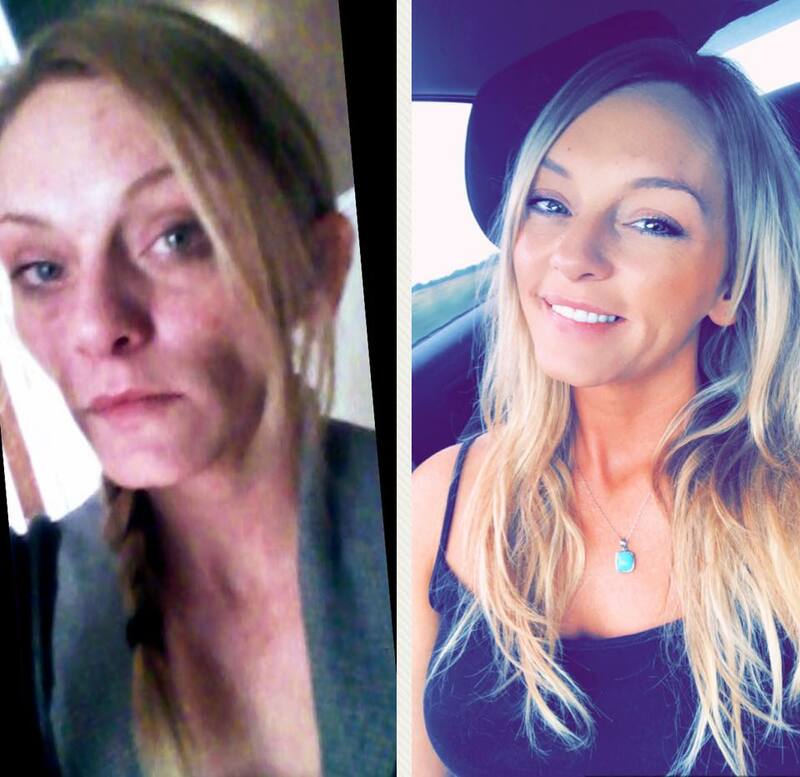 Addiction can absolutely tear apart lives and destroy families. As Trinna Nicole Heasty knows all too well, it’s an all-consuming beast that can even claim your life. 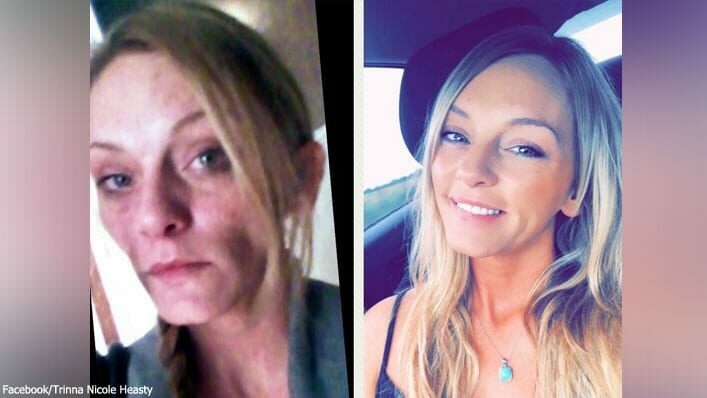 Three years ago, she had the option to either live or die, and she honestly did not want either one, but something inside her pushed her to go to detox. 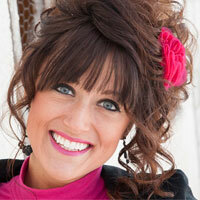 What Trinna didn’t expect is that her true lifesaver would not be detox, but a newfound relationship with Jesus Christ. Upon getting invited to a Bible study after being two weeks clean, she hesitantly agreed to go, not realizing it would be a completely life-changing experience. God used a particular woman there that had a special way of presenting the Truth of the Gospel in a way Trinna had never heard it before. Admittedly, she was NOT the type to be open to all this “Jesus talk” before. “If someone would’ve told me three years ago what the love of Christ would do in my heart and life I would have given you and God the middle finger,” writes Trinna in a viral Facebook post. Through this woman, who God used as a vessel, the former addict was shown the overwhelming love and grace of Jesus Christ, and she accepted him as Lord and Savior. I had about two weeks clean when I was invited to a Bible study at a little coffee shop that I really had no interest in going to at the time. It was in that place that I met a woman and eventually an entire family that weather [sic] by word or selfless deed would show me the grace and love of Christ. There was something different in this woman that The Lord used to speak truth into my heart. She still does. Samantha Sutton Duncan and Heath Duncan I am forever grateful to you both for loving me and showing me grace and a different way of life. I’m grateful to my family..all of my sisters and brothers for all that you are. Which is a lot of goodness. Thank you to all the new relationships and reconnections that have been beautifully placed in my life. I deeply love you all and I’m so excited for what the future holds. But beyond all of the many blessings and even beyond my sobriety I am thankful for the gospel of Jesus Christ. I don’t deserve a single ounce of your never ending eternal love and yet here you are still loyal and so faithful in all your promises. You and I both know God that it wouldn’t have mattered if a million someone’s told me what all you could do within my life over the past three years. But you had a very specific way of revealing it to my heart, because you know every intricate part about us. To all the men and woman reading this that struggle with addiction..there is hope. You are not too far gone. You are not forgotten and you have a father in heaven longing for you to let him in. To the children and the families effected by addiction. Do not lose hope and NEVER cease praying. If Trinna’s testimony inspired you too, be sure to SHARE it with your friends on Facebook!